Hi there! Guess what? Today is kind of an anniversary for me! It marks 4 years since I made my very first post on My Name is Not Katie! FOUR! I am the first to admit that I’m not super consistent and especially at the beginning I didn’t post often at all, but it’s kind of fun to look back and know that I’ve had this little creative outlet for so long. So why did I even start this whole thing? That’s a very good question. I really have no idea. I guess that I just wanted a fun space where I could type some of my thoughts, share things that I liked, and chronicle some of the adventures I go on. Which is pretty much what I still do. Yay! Looking back, my first post was about nothing super important or introductory- it was just about something I found that I wanted to share. And now I’m going to share it, again! Here’s a look back at my very first post! 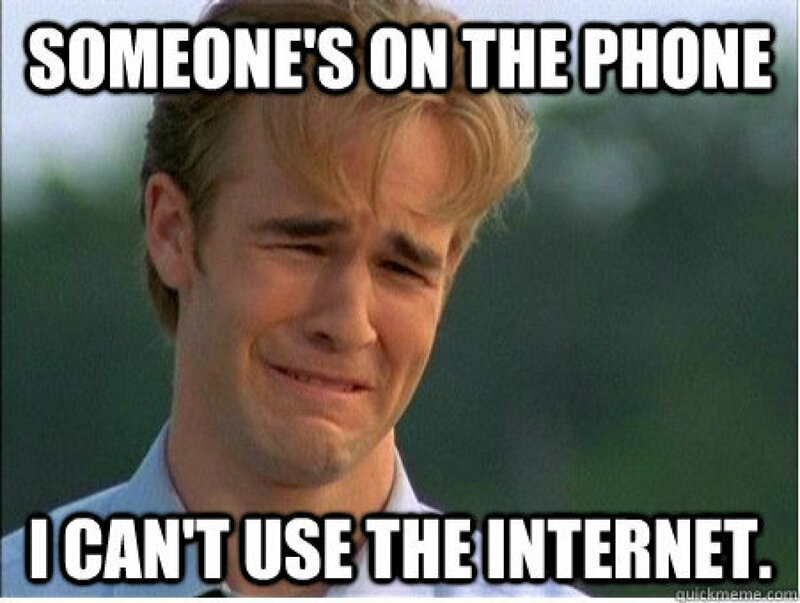 Dawson Leery and His 90’s Problems. Oh man, I have NOT been using the James VanDerMemes as much as I should! I need to get on that… that might actually be a new goal, to use ALL of them! Congratulations!!! Four years?! I can’t believe that. That’s awesome! Happy blogiversary!! And four years girl!! Wow that is unbelievale!! You go love!! Here’s to many, many more years!!! Happy blog-versary!!! Four years is pretty awesome 🍾 to many more!